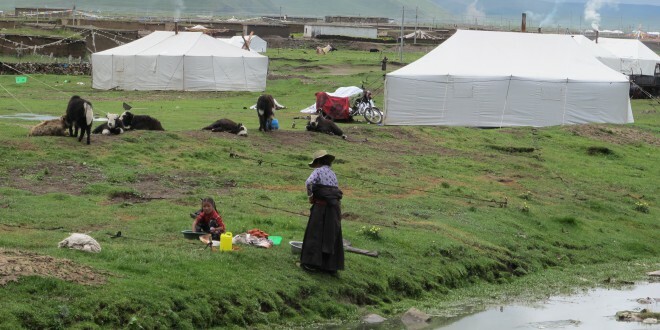 Dzachuka, Shiqu County, is located at the southeast of Qinghai-Tibet Plateau. 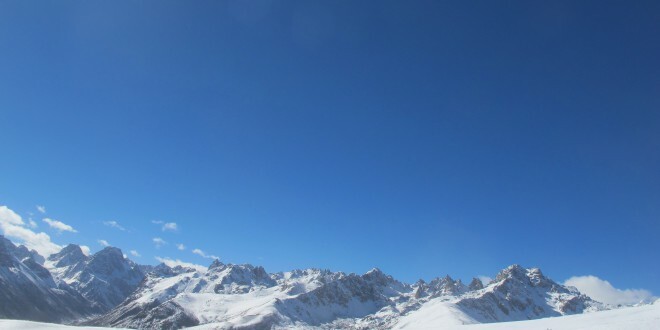 Its average altitude is 4,250m with broad land but scarce natural resources and very low population. 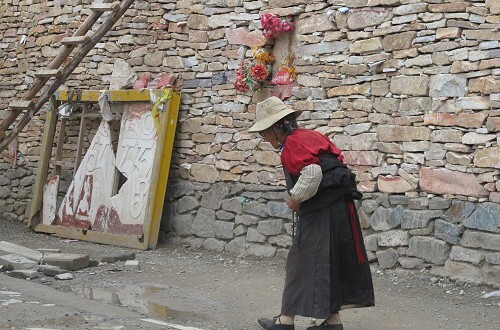 Most of the 80,000 Tibetans who live here – the biggest, farthest, highest and coldest location in Sichuan province – have to rely on government relief and are struggling with poor education and low income. 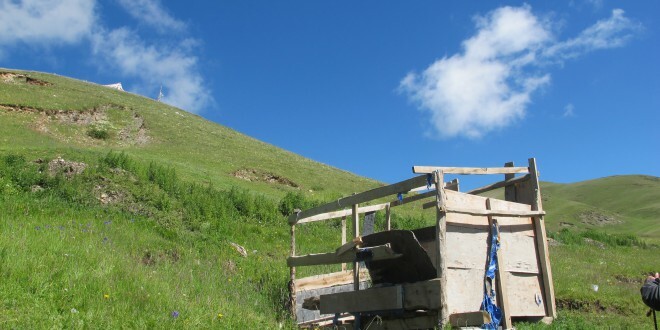 Lack of basic sanitation awareness often makes them vulnerable to various diseases. Enchinococcosis, plague or even colds can be fatal. 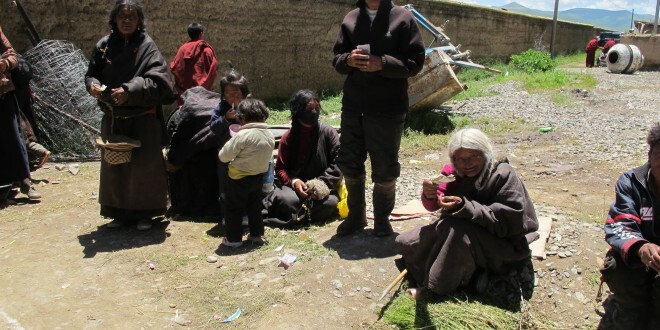 What makes it worse, Tibetans usually make their living on herding and farming and they usually do not have savings, so an emergent incident could cause a breakdown and devastating consequence to a family.